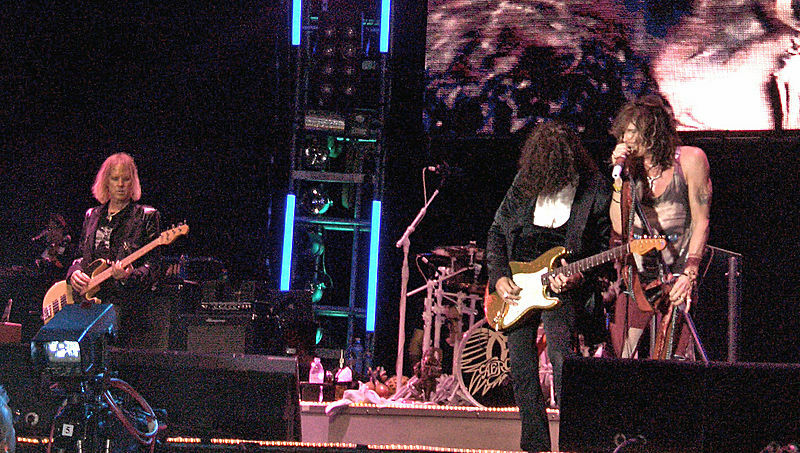 Aerosmith is scheduled to perform in concert at the Tampa Bay Times Forum in Tampa with Cheap Trick on Tuesday, December 11th, 2012 at 7:30pm. No dates are currently scheduled for Orlando. Click here for tickets. This entry was posted in Concert and tagged Rock, Tampa, Top 40 on November 18, 2012 by Orlando Concert Guide Staff.